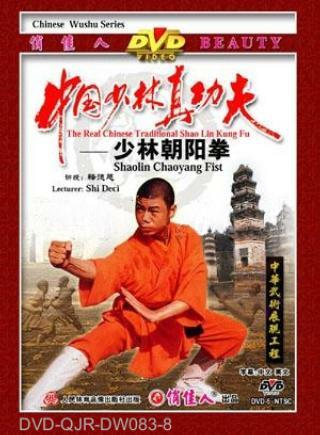 Chaoyang (facing the sun) Fist is a practical combat style. Movements such as cut fist, soaring shell, forward push, and punching the ears with double fists are very useful. The practitioner attacks or defends, feints or traps, all with quick changes and with linked movements.